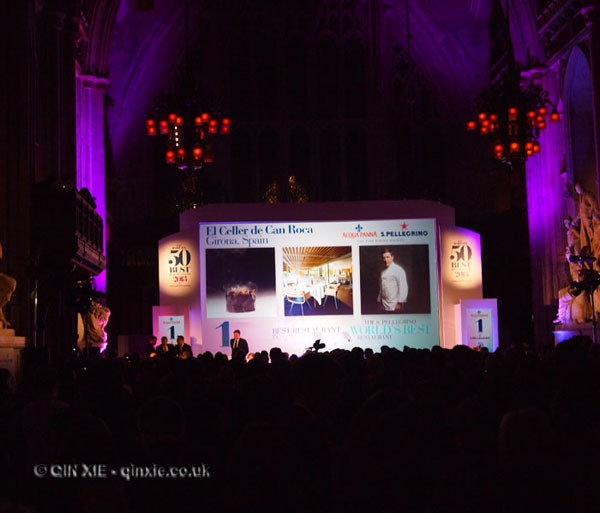 Each and every year since the inaugural list was published in Restaurant Magazine in 2002, chefs, journalists and gourmands wait in hot anticipation for the announcement of the World’s 50 Best Restaurants. From a lonely feature in a, perhaps, little known trade magazine in the hospitality industry, the awards have grown to be something well regarded and highly commercialised across the world. Last year saw the launch of Latin America’s 50 Best Restaurants and the year before that was the first Asia’s 50 Best Restaurants. It’s a beast of a list that has grown and grown and with it drew criticisms. The first is of course, does anyone outside of the restaurant industry care?